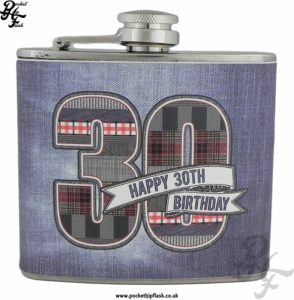 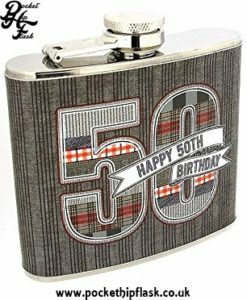 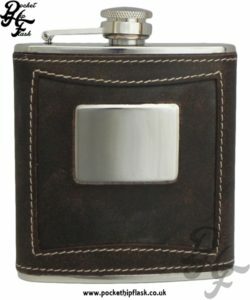 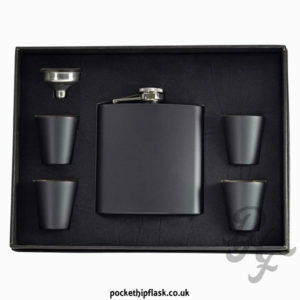 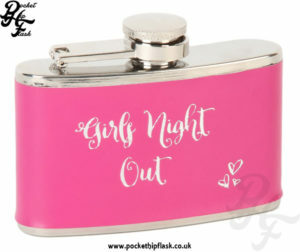 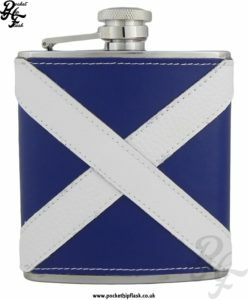 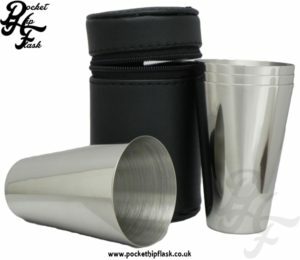 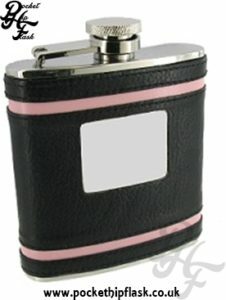 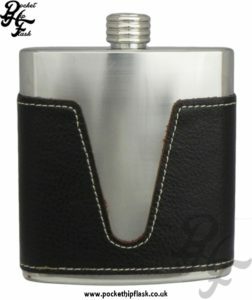 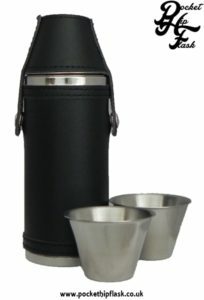 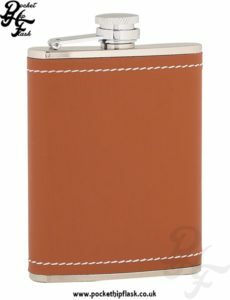 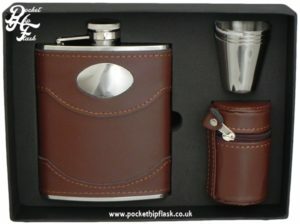 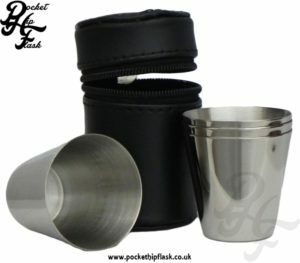 Leather Hip Flasks make for a wonderful looking flask style. Leather encased flasks come in all shapes, sizes and colours from luxury leather to faux leather. 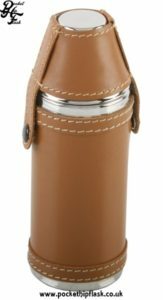 Each style has its benefits and helps make the flask something a little more interesting, whether is a classic leather finish or a bright picture that favors the use of faux leather we have a wide choice just for you. 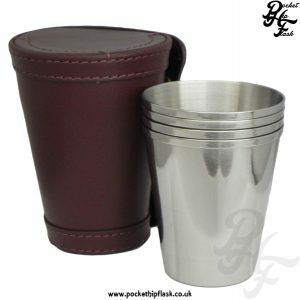 standard leather and faux leather or plastic wrap as it is also known as. 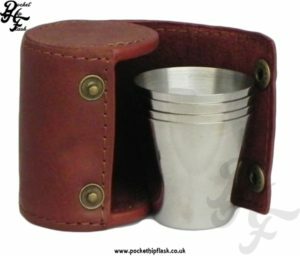 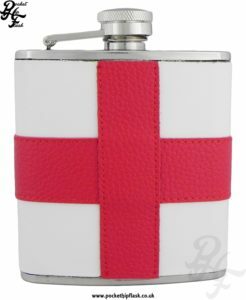 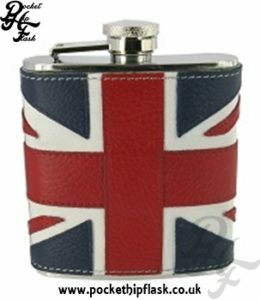 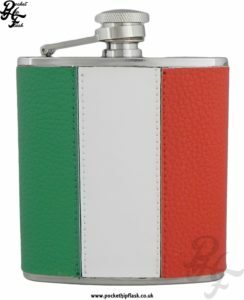 Our British made luxury leather hip flasks that are 100% made in the UK, from the stainless steel hip flasks themselves to the high quality leather that finishes them off all is made here in the UK. 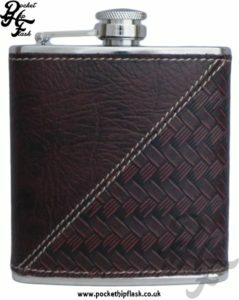 But don’t you worry if the luxury leather is not what you are looking for because we also sell a great range of affordable yet quality leather hip flasks that make perfect gifts. 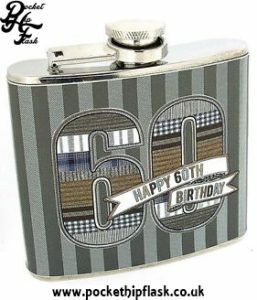 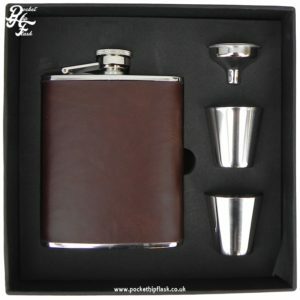 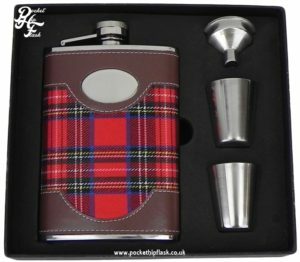 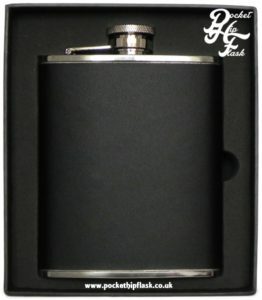 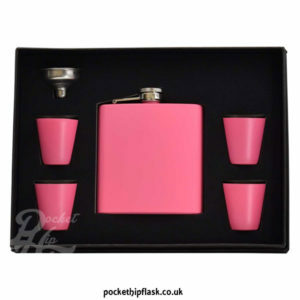 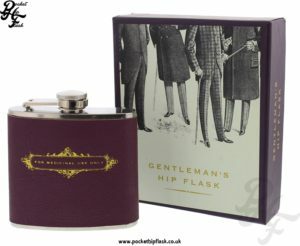 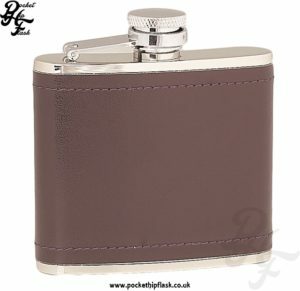 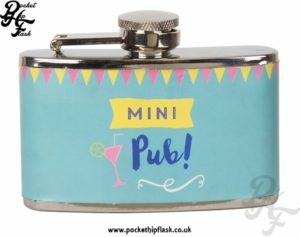 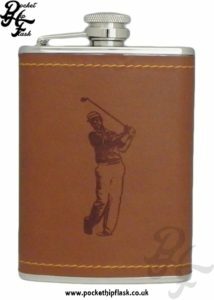 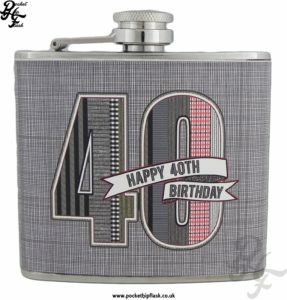 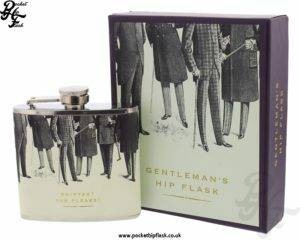 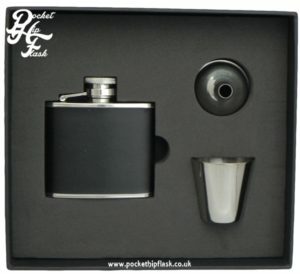 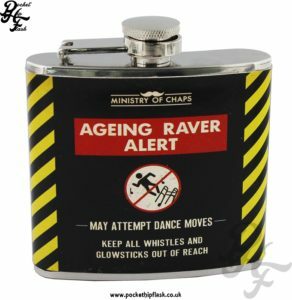 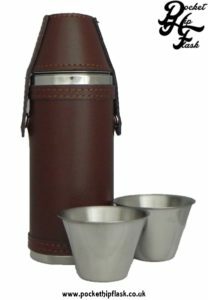 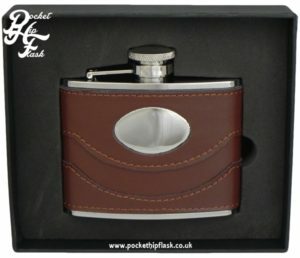 Our best selling range of flasks are our standard leather hip flask range as the range offers great looking leather bound hip flasks that are priced for most peoples budget. 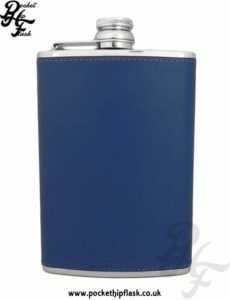 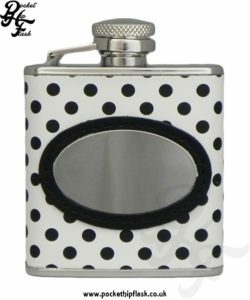 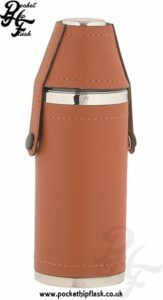 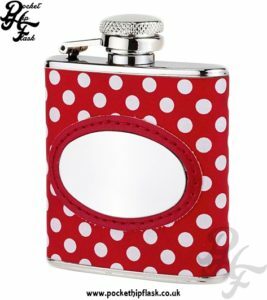 Furthermore we also sell a small selection of faux leather hip flasks, these flasks are coated in a plastic that is made to look like leather, the great thing about this type of leather looking material is the easy wipe clean feature. 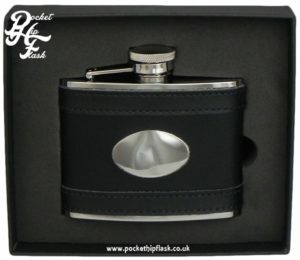 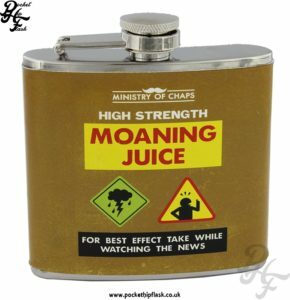 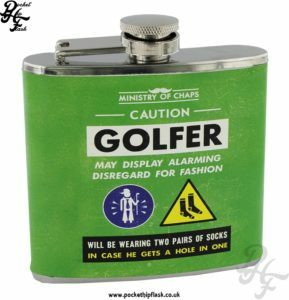 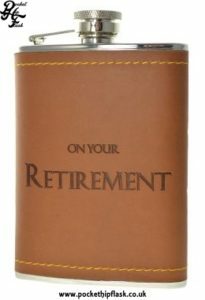 We like to think that whatever your leather hip flask needs might be we can help. 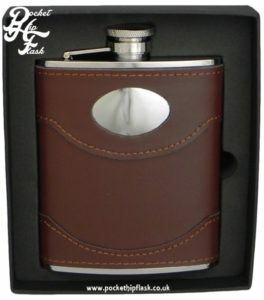 In addition to our current stock we are always increasing our stock of leather hip flasks so we can offer the best in leather hip flasks to our customers. 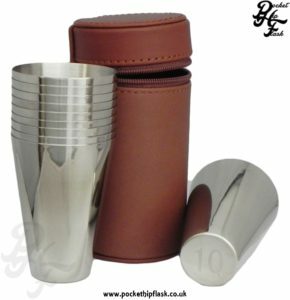 If there is something that you would like us to stock then please let us know.